The Britool 12-point 1/2 inch sockets are crafted in chrome vanadium steel and finished in high chrome. 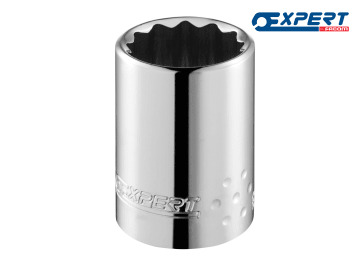 The OGV® profile allows tightening torque to be applied to the sides rather than to the angles of the nut. This product is for manual use only. ASME B 107-1, ISO 1174-1.